This exhibition explored the film genre of horror and its potential to communicate deeper notions of transformation, revenge, and redemption. 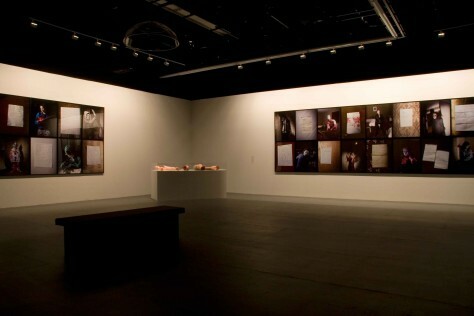 Combining video, photography, and sculpture, Us and Them is composed of three works: Angels of Revenge (2006), Lycan Theorized (2006), and Playing Frankenstein (2006). For the realization of this body of work, the artist involved a series of non-artist participants, ranging from televangelists to therapists. Jankowski's project ultimately unveiled the nasty and scary aspect that is part of the human condition. 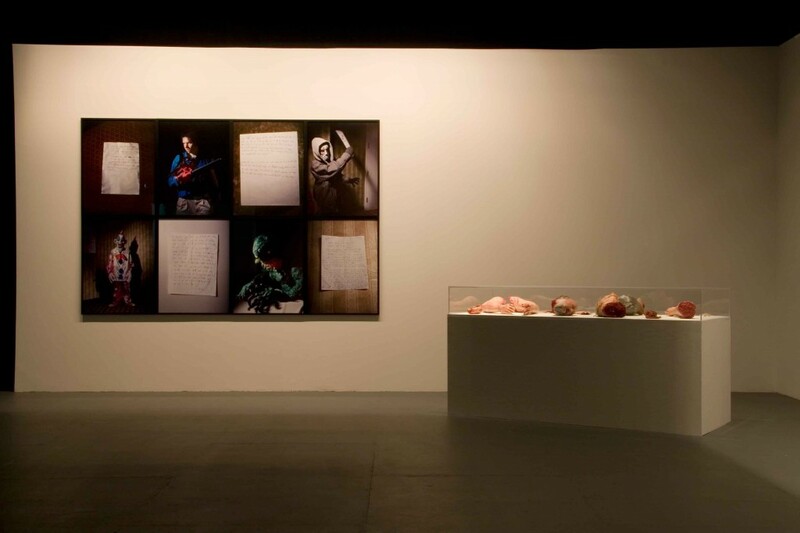 Us and Them was curated by Debra Singer and Matthew Lyons.